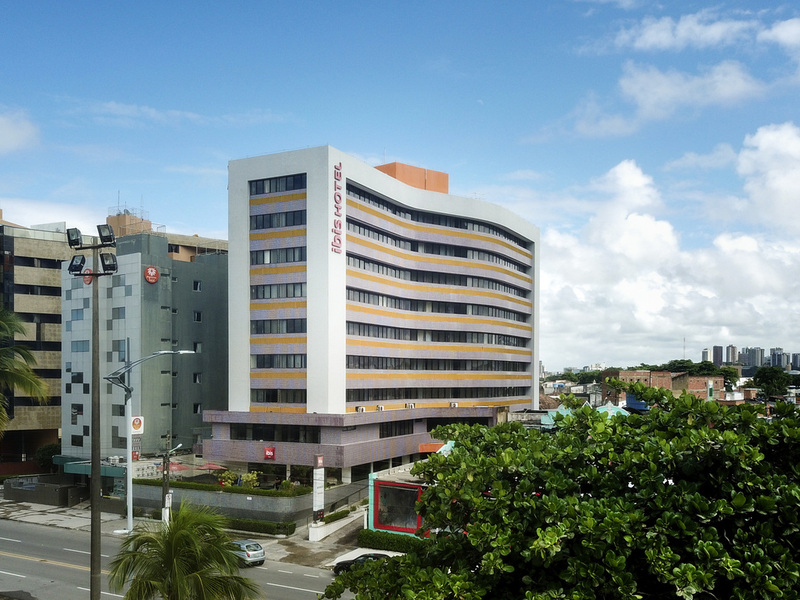 The ibis Maceió Pajuçara hotel stands in front of the beautiful natural pools of Pajuçara Beach, one of the most popular beaches in Maceió. The hotel is located just 0.6 mi (1 km) from the city's events center, which hosts trade fairs and shows. It combines 2 basic requirements for a low-cost trip: good price and location, along with wonderful views of the beach. The rooms feature queen-size beds and free WIFI. As well as all the classic breakfast options, the hotel also serves delicious tapioca pancakes. Standard Room with twin beds.